In 1993/94 Mysteriis and Devothan formed Setherial. The band began as a four-piece: Devothan (bass), Mysteriis (guitar), Cheeroth (vocals) and Zathanel (drums). As their sound and direction evolved, Devothan took over the role of second guitarist, while Thorn (Egregori) accepted the bass responsibilities. Following Thorn’s lead, Kraath (Egregori) found his way to Setherial as lead vocalist. Cheeroth departed and the band signed to Napalm Records. They recorded their debut "Nord" in Abyss studio. 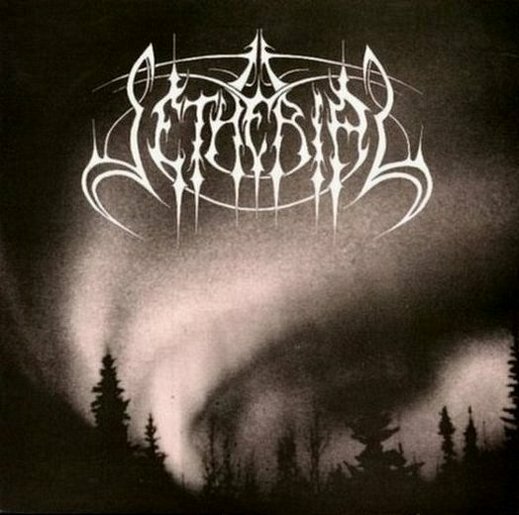 Although "Nord" received its due acclaim worldwide, Setherial split and the two remaining members, Kraath and Mysteriis began work on their second release. 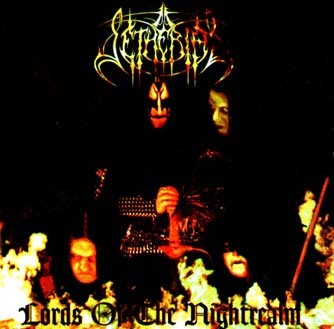 For "Lords of the Nightrealm", Setherial enlisted In Battle's drummer and Choronzon on guitars to complete the line-up. 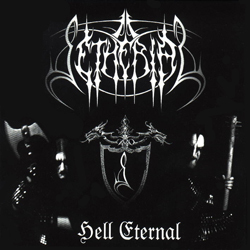 With the band’s third release, "Hell Eternal", came yet another line-up change. Mysteriis left his role as guitarist to take on the drumming responsibilities and Wrath (Naglfar) joined Setherials ranks to handle vocal-duties. In 2003 they returned with a special release. "From the Ancient Ruins" (February 2003) which included unreleased demo material from 1994, as well as 1995 and 1998 studio sessions. 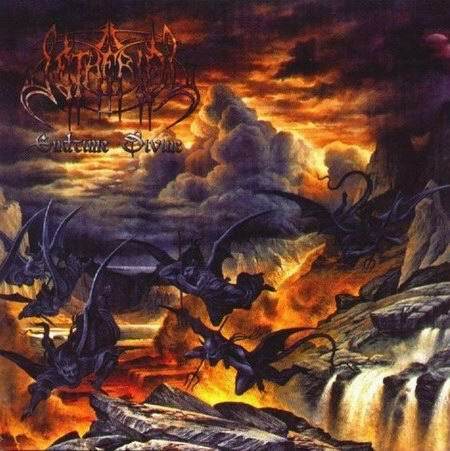 This album was to end Setherials collaboration with Napalm Records. 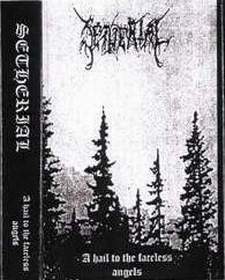 In 2003 Setherial signed a deal with Regain Records and started working on material for the next album "Endtime Divine" which was released the same year. On this album, Zathanel, who was Setherials original drummer returned – as bassplayer. Wrath, now handling vocals in two bands decided to step aside. 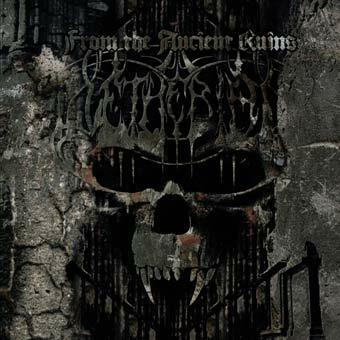 Again, being without vocalist Setherial perservered and subsequently found a new vocalist in Infaustus and a bassplayer in Funestus Inferis replacing Zathanel. Being a injection for the band they set out to record their most devastating album to date. 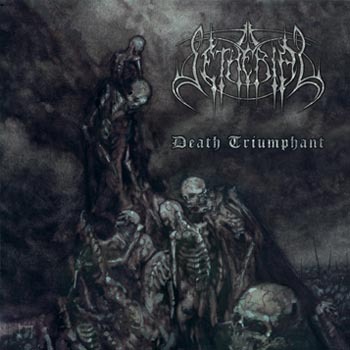 The new album, Death Triumphant, though being cast in the same mould as previous albums brings forth a more precise and thorough album than before. Exhibiting a more dynamic and versatile depth to their sound but keeping the flair of darkness that signifies Setherial. 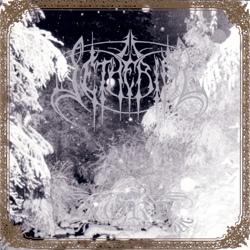 Recorded at Abyss Studio for two weeks in November 2005, mixed and mastered by Sverker Widgren at Necromorbus Studio in january 2006.